Ecology Link Ltd. was commissioned by Brian Barber Associates, to undertake a daytime building inspection to assess bat roost potential at a site near Banbury, Oxfordshire. The surveys were undertaken during daylight hours in good survey conditions. A ladder, endoscope, high-powered torch and binoculars were used to look for evidence of bats and features suitable for use by bats that could offer potential roosting sites. Standard survey guidelines were followed (Hundt, 2012; Mitchell-Jones, 2004; Mitchell-Jones & McLeish, 2004) and the buildings were evaluated for their bat roost potential according to the Bat Conservation Trust (BCT) guidelines. Proposals were for the demolition of the existing farmhouse and associated agricultural buildings, to allow redevelopment of the site. An internal and external inspection of the house and farm buildings was undertaken by a Natural England Bat Licence holder. The internal inspection revealed evidence of brown long-eared bats roosting in the roof of the farmhouse. Droppings (brown long-eared bat and Pipistrelle sp.) and feeding remains were also found scattered throughout a stable block. An external inspection revealed a small gap between the tiles and the soffit. This may have been the access point by bats into the house roof void. 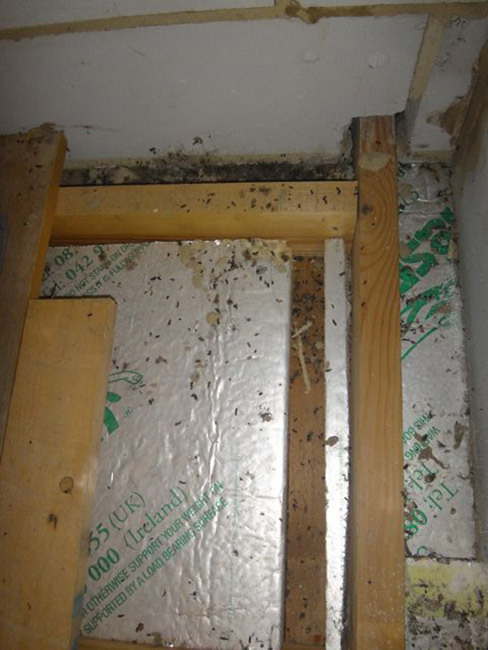 A small number of bat droppings were found on the windowsills and on the ground. 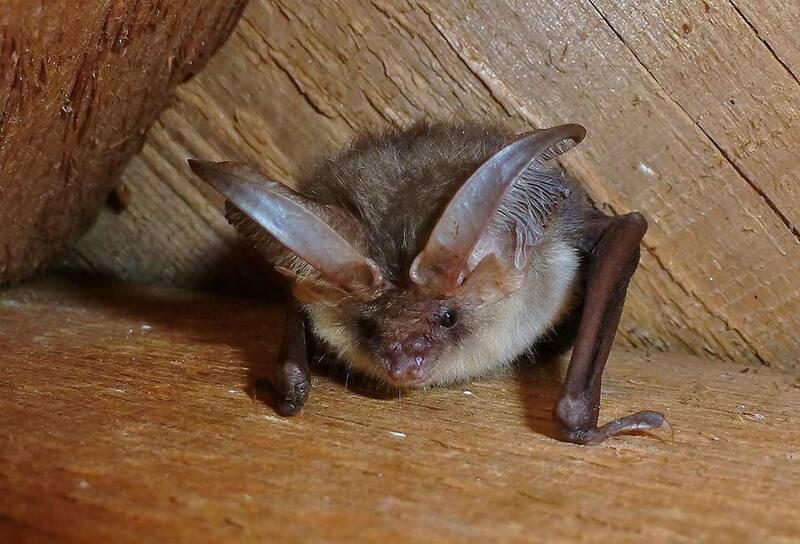 Following the initial survey, which identified at least one bat roost in the farmhouse and suitability for bat roosts within other buildings, two bat emergence surveys were commissioned to further determine the use of the site by bats. As a result of the surveys, it was recommended that a dedicated bat loft space was included within at least one of the new buildings on site. Further details were provided for incorporating bat boxes and bat bricks into the design, suitable to support the range of bat species recorded during the surveys.